Selbstklebendes PVC-Isolierband. 19mm breit x 20 yds Rolle. 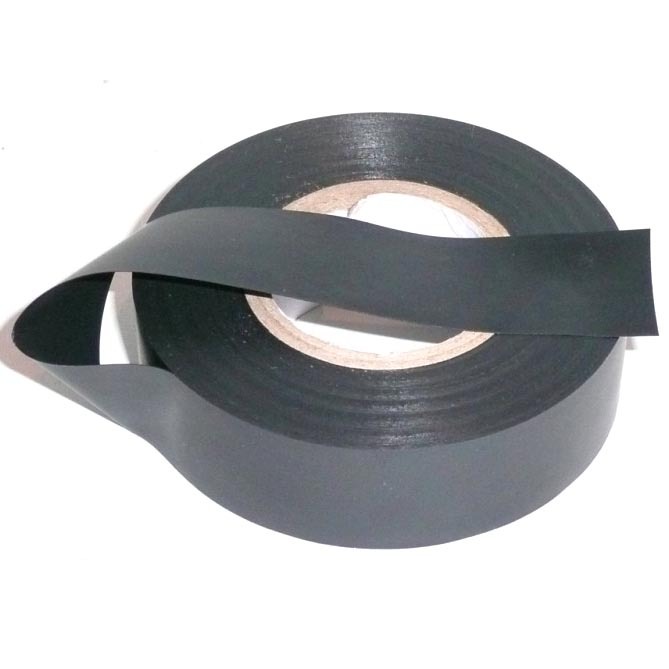 10 rolls of PVC insulation tape, 18mm wide and over 18m long. 20mm wide x 45 metres long. 19mm wide x 10 metres roll. 25mm wide x 50m long roll. 12mm wide x 10 metres roll. 24mm wide x 5 metre roll. 19mm wide x 4.5mtr roll. 19mm wide. 15 Mtrs on the reel. just plugs into a Mini fuse holder and adds a separate fused circuit. just plugs into a regular fuse holder and adds a separate fused circuit.